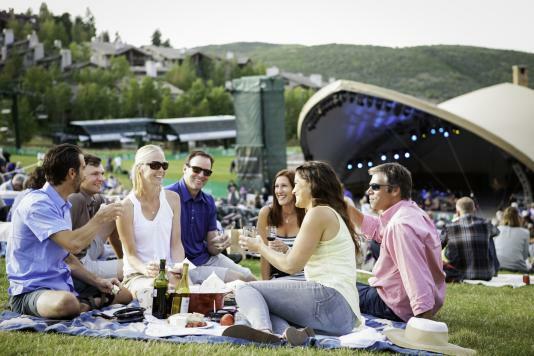 Although Park City is a prominent hot spot for skiing and snowboarding, life on the mountain consists of so much more and you’d be remiss to not take advantage of ice skating while you’re in town. If you’re looking to awaken your competitive edge, check out the Park City Ice Arena and Sports Complex. This Olympic-sized hockey rink is complete with league play for every age from toddlers to semi-pro and former college heroes. Sign up for private skating or hockey lessons with former gold medalists and professional athletes, or utilize this engaging space to hold corporate retreats, birthday parties, and private events. Once on the ice, try your hand at broomball, a game fairly similar to hockey but with much less padding required. You can also learn curling, sled hockey, or ice skating. Once the fun on the ice is done, you can finish your party in one of the private rooms for pizza and birthday cake. If you have young tykes in the group, there are numerous activities to keep them entertained and active as they learn a new skill. You can opt for private lessons with one of the professional coaches, though these are appropriate for all ages. Your little one will be skating laps around you and ski-stopping in no time. If your child is the social type, sign them up for Small and Tall with Storytelling. The hour-long class includes storytelling, instruction on lacing skates up properly, basic skills, and free skating. If your family is around for the season, or if you’re new to town, consider signing up for league play. Leagues are open for people of all abilities and ages. During the winter season, Park City Mountain Resort bustles with coffee shops, restaurants, and boutique shopping. Nearby, the Resort Center Ice Rink unleashes the Zamboni under twinkling lights with the timbre of upbeat music propelling skaters around the rink while onlookers sip hot cocoa around fire pits. The ice rink is open daily and provides skate rentals, for both hockey and figure skating­, for people of all ages. For those not ready to go out on their own, a complimentary ice walker is available. Purchase an all-day pass and you can skate a bit now, grab some grub at The Pig Pen Saloon, and come back later for a few laps. If you and 15 of your nearest and dearest are looking for some time on the rink, group rates are available and if you’re a part of a non-profit, let them know to get your group the best possible rates. The Resort Center Ice Rink can also accommodate much larger groups of 40-60 people for reunions and company events. For these events, ice skating, broomball, and curling are all on the table—or the ice. There is plenty of fun to be had for people of all ages at Park City Mountain Resort Ice Rink. After you have explored all the ice rink has to offer and worked up an appetite, the nearby Baja Cantina, Corner Store Pub & Grill, or Legends Bar and Grill will sate your daytime hunger. Or, spend a night under the stars at the Viking Yurt for a dinner you will never forget. 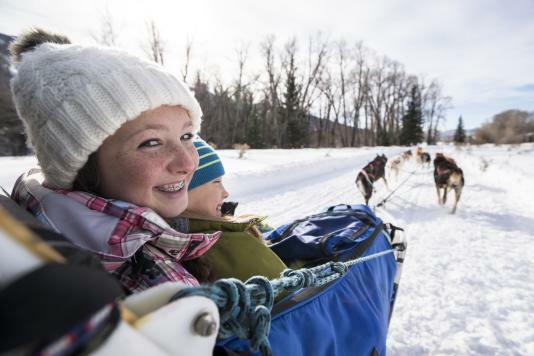 All the options for fun on the ice ensure there’s something for everyone to enjoy, whether they’re participating or spectating. So lace up your skates and get going!